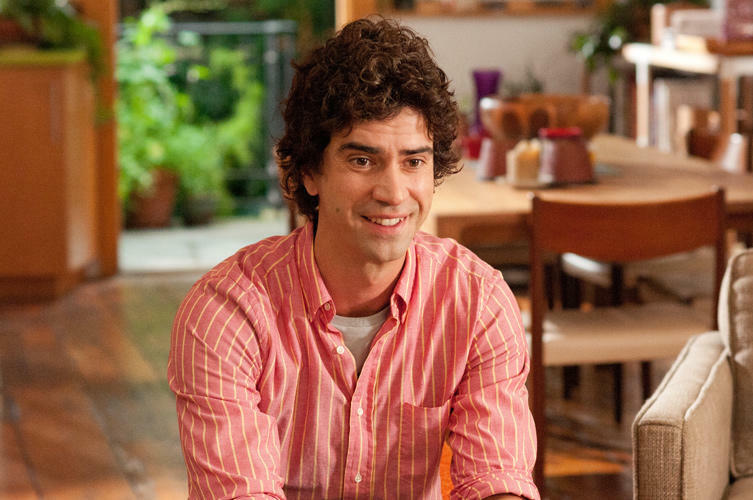 Hamish Linklater as Henry in "Lola Versus." 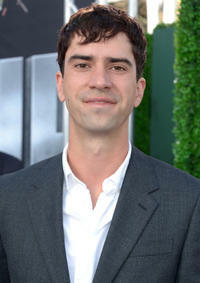 Hamish Linklater as Cal Zapata in "Battleship." 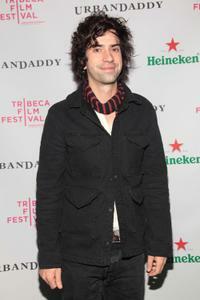 Hamish Linklater at the 2010 Tribeca Film Festival. 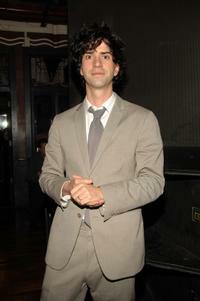 Hamish Linklater at the 55th Annual OBIE Awards. 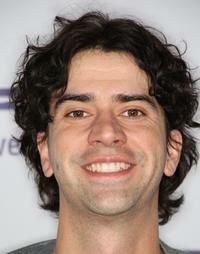 Hamish Linklater at the PS Arts Express Yourself. 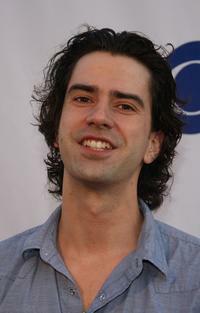 Hamish Linklater at the CBS New Season Celebration. 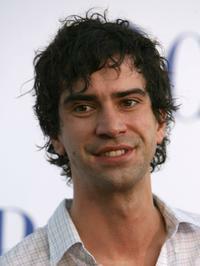 Hamish Linklater and Lucinda Rose at the PS Arts Express Yourself. 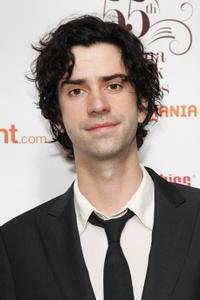 Hamish Linklater at the 2010 Public Theater Gala. 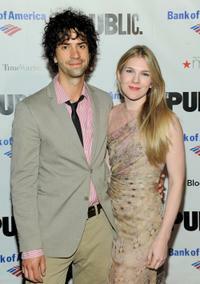 Hamish Linklater and Lily Rabe at the opening night celebration of "The Winter's Tale." 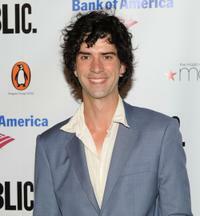 Hamish Linklater at the opening night celebration of "The Winter's Tale." 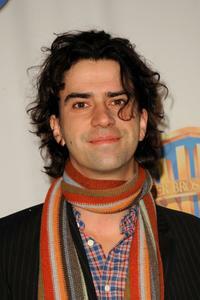 Hamish Linklater at the 55th Annual Drama Desk Awards. 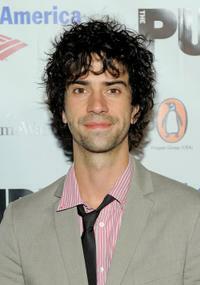 Hamish Linklater at the JHRTS 6th Annual "Young Hollywood" Holiday Party. 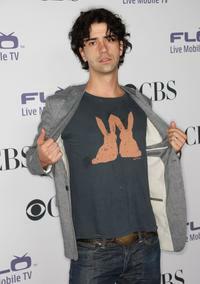 Hamish Linklater at the CBS Comedies' Season Premiere Party. 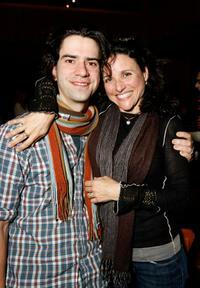 Hamish Linklater and Julia Louis-Dreyfus at the Juma Entertainment's 17th Annual Deer Valley Celebrity Skifest. 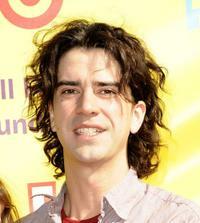 Hamish Linklater at the CBS 2006 Summer TCA party. 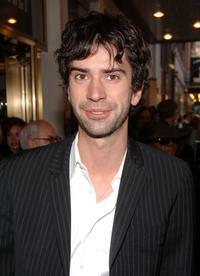 Hamish Linklater at the Broadway Opening of "The Caine Mutiny Court-Martial." 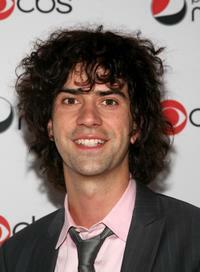 Hamish Linklater at the CW/CBS/Showtime/CBS Television TCA party. 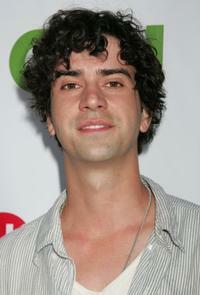 Hamish Linklater at the CBS Summer "Stars Party 2007." 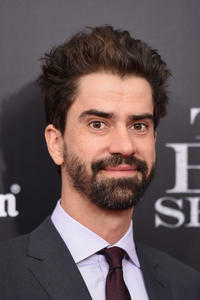 Hamish Linklater at the New York premiere of "The Big Short." 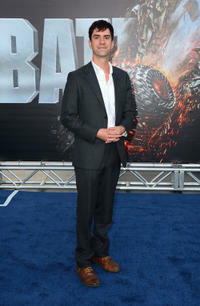 Hamish Linklater at the California premiere of "Battleship."